India's job reality on board Indian Railway: 255 applicants for 1 post! 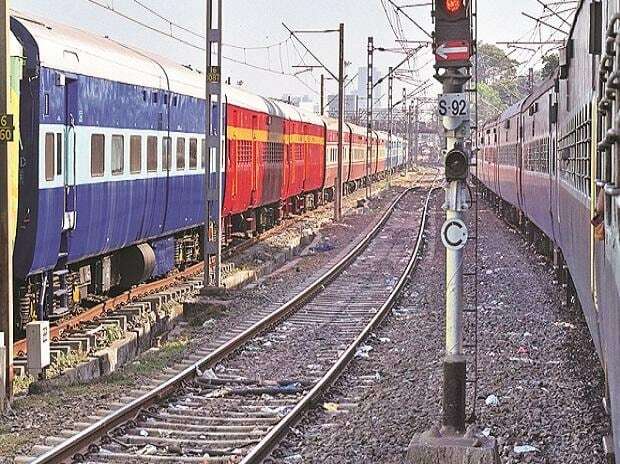 Railways will save Rs 130 billion per annum in fuel bill and reduce carbon emissions by around 3.4 million tonnes a year after the electrification of railway lines is completed, Minister of State for Railways Manoj Sinha said Tuesday. Speaking at a conference on 'E-Mobility in Indian Railways' organised by the Ministry of Railways through Institution of Railways Electrical Engineers (IREE) in association with NITI Aayog, Sinha said actual savings due to initiatives in energy procurement has so far been Rs 75.04 billion. "Indian Railways should increase their solar power target and has to lead this segment in the country and also go with the vision of Prime Minister's clean and green energy. Railways should look into the options of ethanol blending," he said. Chairman, Railway Board, Ashwani Lohani stated that the electrification of railway lines has been identified as one of the major potential areas for reducing the expenditure of the national transporter. He also voted for seamless movement of traffic between different modes of transport, and ease of sharing revenue, increase the speed of freight trains, improved terminals and their integration. Around 300 delegates from the Ministry of Railways, other central ministries, public sector undertakings, and industry partners attended the conference.